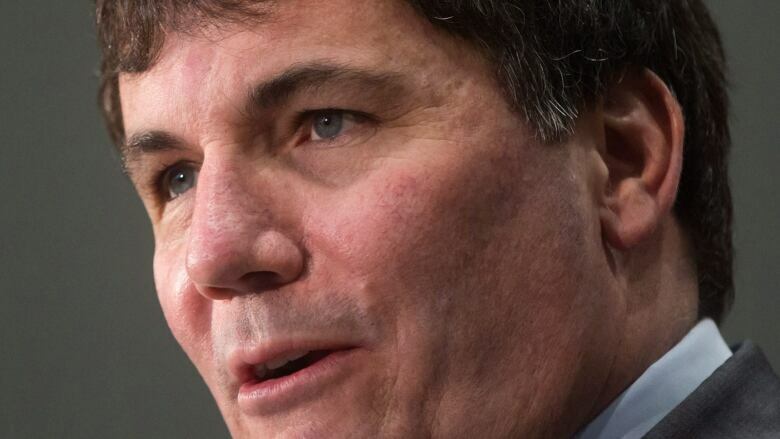 Dominic LeBlanc dismisses industry overtures in a wide-ranging interview with CBC News. 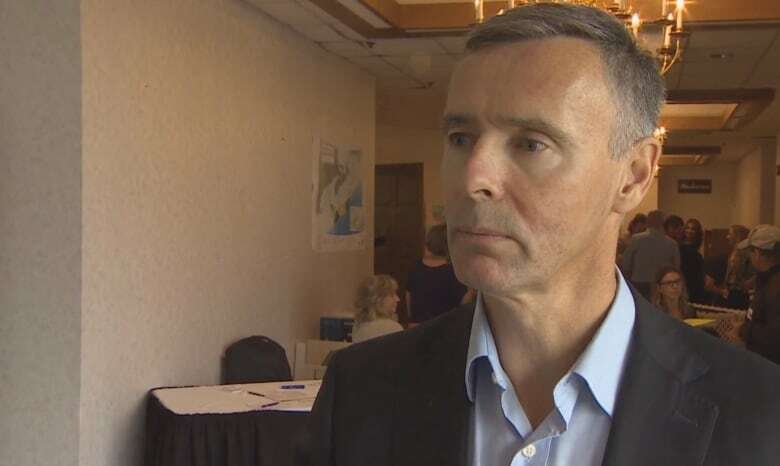 Canada's Minister of Fisheries and Oceans says there will be no backtracking on measures to preserve the independence of Atlantic Canada's inshore fishery. "I'm not interested in weakening or diluting these policies," Dominic LeBlanc told CBC News in a wide-ranging interview Tuesday. 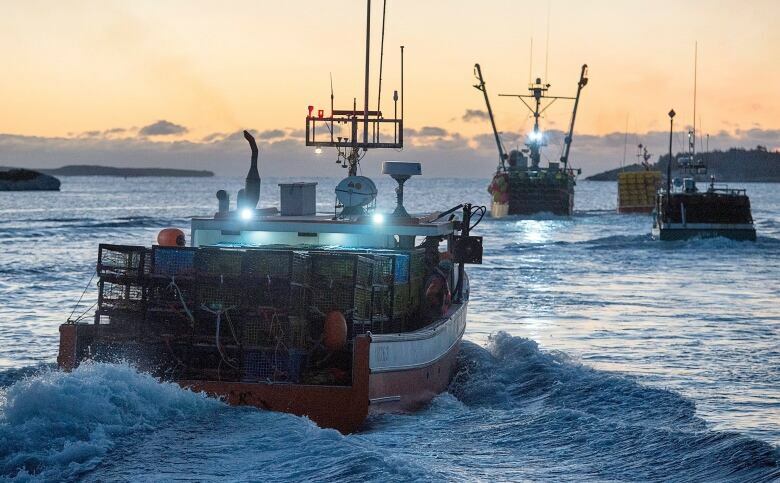 LeBlanc was responding for the first time to overtures from lobster buyers and plant owners in southwestern Nova Scotia who have floated schemes that would allow the companies ownership of a fisherman's catch while somehow maintaining the independence of the fisherman. 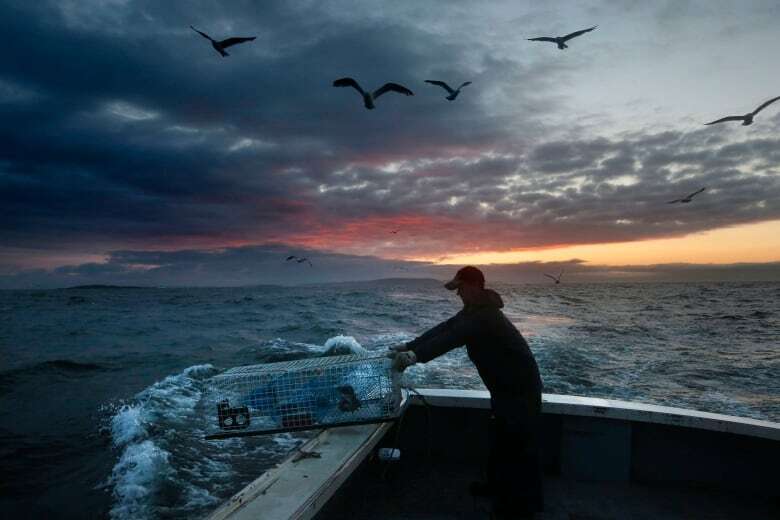 The public lobbying follows a crackdown by Canada's Department of Fisheries and Oceans on so-called controlling agreements, where control of the licence — the catches and profits — are secretly signed over to a company. The agreements have been seen by successive federal governments as an end run around policies designed to ensure the main benefits of fishing licences go to the fishermen. Known as the owner-operator policy and the fleet-separation policy, they were brought in by LeBlanc's father, Romeo LeBlanc, when he was a federal fisheries minister under Prime Minister Pierre Trudeau. "In fact, I'm looking at ways that I can make them stronger and I can make enforcement of them more effective," Dominic LeBlanc said. Leblanc declined to discuss specific proposals, which include new versions of controlling agreements drafted by Yarmouth Sea Products it believes are compliant. In addition, other plant owners and buyers have proposed another mechanism allowing them to be considered as "recognized financial institutions," entitled to lend to fishermen and hold licences as collateral. 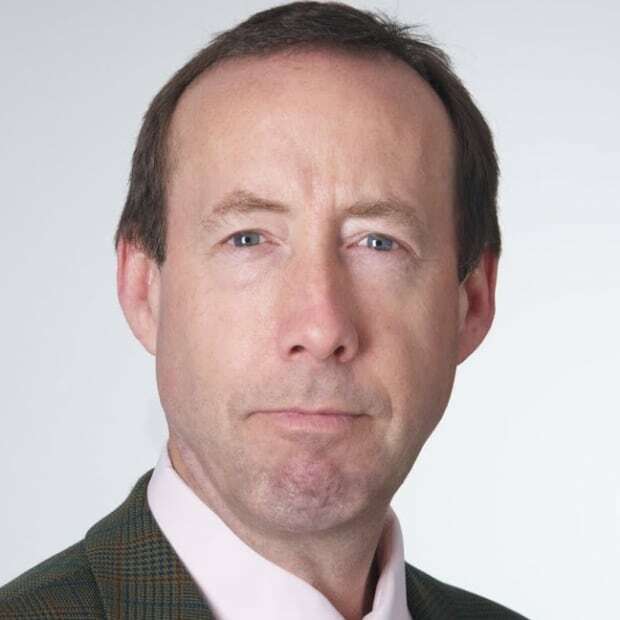 LeBlanc had this warning: "People who are spending a lot of time with accountants and lawyers trying to get around a policy should understand clearly: not only are we seeking to enforce it, we are looking at ways of strengthening it." LeBlanc confirmed federal negotiator Jim Jones, who was appointed last November, has been tasked with delivering a "moderate livelihood" fishery that was promised to Maritime and Quebec First Nations in the 1999 Supreme Court ruling in the Marshall case. LeBlanc revealed he and Jones met with all 13 Nova Scotia Mi'kmaq chiefs in Truro in December. "I said to them, look we're ready to get to work quickly with you guys. We can sign time-limited agreements that can have immediate — and, we think, important — impacts in Mi'kmaq communities in Nova Scotia and other Indigenous communities that have Marshall rights," he said. It's not clear whether this approach will satisfy First Nations. The Supreme Court ruling did not define a moderate livelihood and LeBlanc shied away from what a moderate livelihood would mean in terms of revenues or percentages of quotas. LeBlanc says a decision is weeks away on which First Nations groups will be awarded 25 per cent of Canada's arctic surf clam quota. 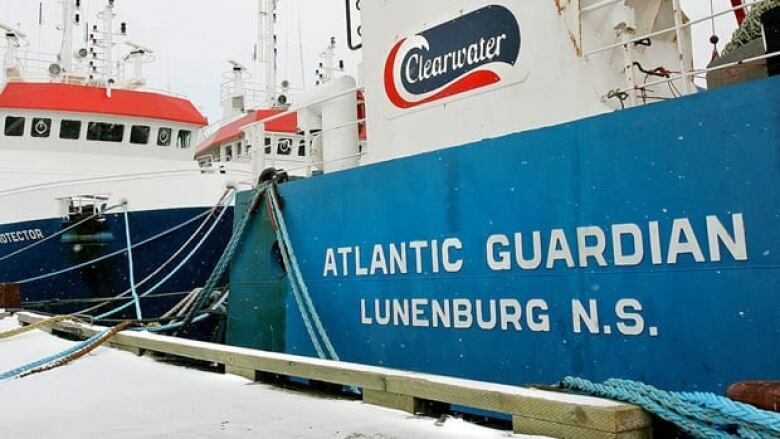 As minister, LeBlanc took 25 per cent of the quota from Halifax-based Clearwater Seafoods, which had a monopoly on licences, last fall and said it will be awarded to a First Nations entity. Three competing Indigenous groups in Atlantic Canada have formed with industry partners to submit bids for the quota in 2018. Nova Scotia's 13 bands joined with Clearwater in their bid. "I think we're getting close. I haven't seen the final analysis of the department, but it's not going to be months away. It will be in the next number of weeks," LeBlanc said. 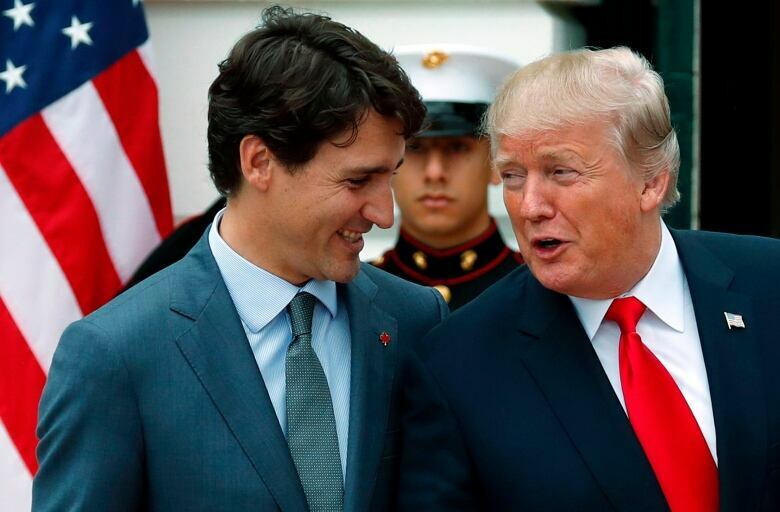 LeBlanc declined to discuss the impact on Atlantic Canada's seafood exports to the United States in the event the Trump administration pulls out of the North American Free Trade Agreement. Nor would he address whether those exports would revert to tariffs under the World Trade Organization. Some of those tariffs reach 10 per cent. LeBlanc said the Trump administration draft proposal that would see offshore drilling on the U.S. side of the Georges Bank fishing grounds is "extraordinarily premature." "It is so preliminary and so early I don't think we have anything significant to say," LeBlanc said. 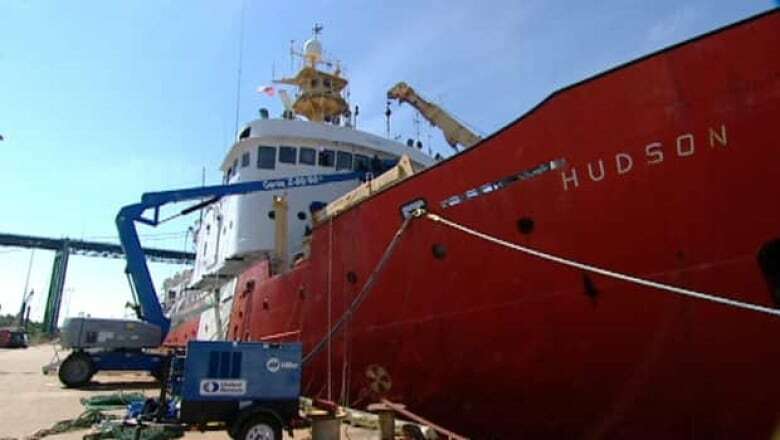 LeBlanc deferred questions to Public Services and Procurement Canada about what went wrong with the aborted 2017 refit of his department's science vessel, CCGS Hudson. Public Services and Procurement Canada is responsible for managing contracts. "Any time I hear of a contracting story where there was a less-than-desirable outcome, obviously it's a huge concern for me," LeBlanc said. "It should be a concern to the taxpayer. It's a concern to the coast guard." LeBlanc praised longtime DFO senior bureaucrat Morley Knight, who retired in December. The assistant deputy minister was a department troubleshooter on a number of hot-button files ranging from controlling agreements to international tuna quotas to Indigenous fisheries. "His colleagues who remain in the department refer to him, frankly, as the gold standard," he said. "He contributed to the economy of Atlantic Canada that changed the lives of thousands of people."